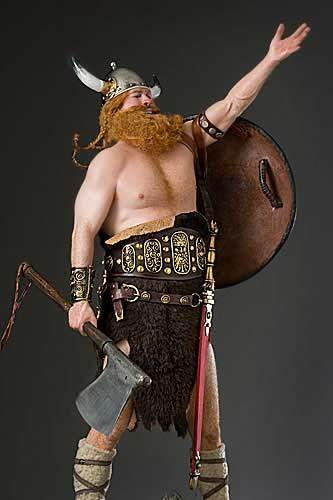 A romantic image of a Viking. Generic Figures are rarely George Stuart's subjects. He prefers to focus on the recognizable, both famous and infamous. 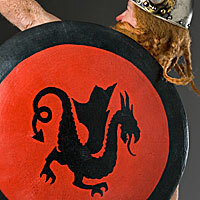 Only in recent years have nameless, frontline warriors of many ages and cultures been exceptions. 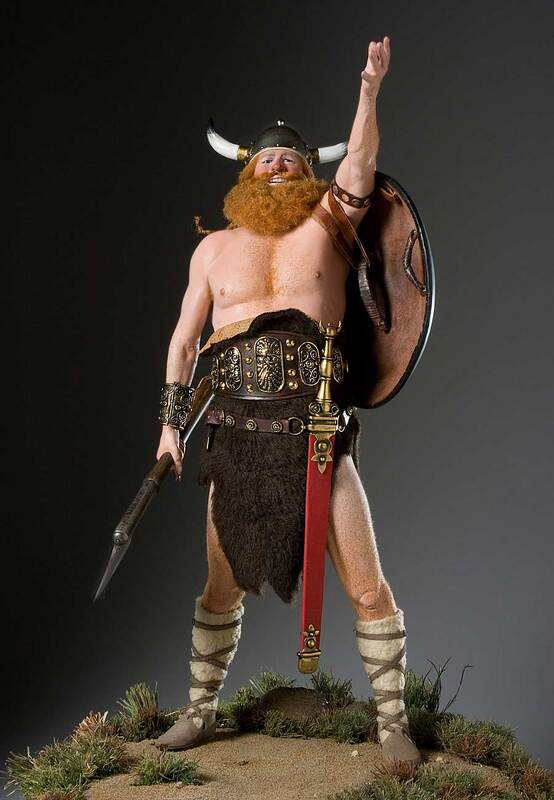 For a private collection, Mr. Stuart has created several generic fighters, of which the Viking Warrior is the latest. 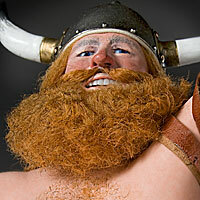 At the request of the collector, the generic Viking was modeled after Boltar, a comic strip character.